Ballyrushboy is a small townland covering a few streets in a southeastern district of Belfast. Those streets have interesting names. 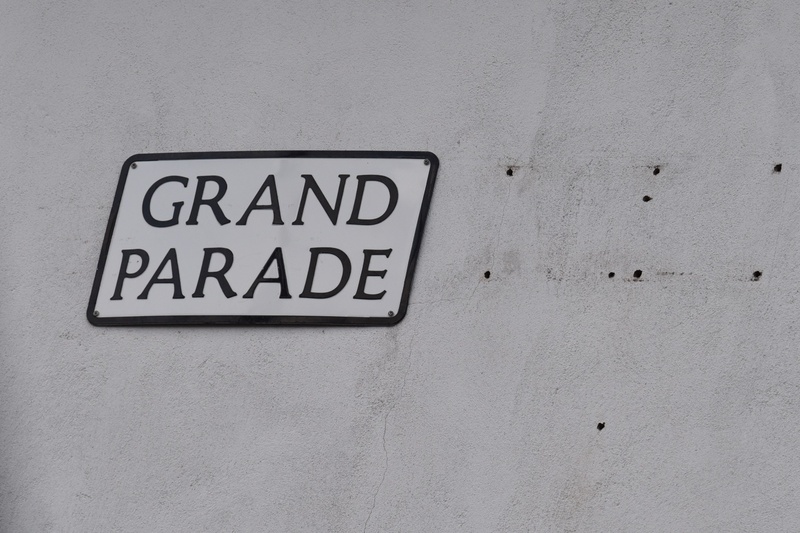 As a child I wondered what was so important about a street called Grand Parade, since it rarely lived up to the grandeur or festivity of its name. It’s only this year that I’ve learned that the street was named after a horse. A racehorse called Grand Parade won England’s Epsom Derby in 1919. Twelve years earlier, Grand Parade’s sire, a horse called Orby, had won both the Epsom Derby and the Irish Derby. 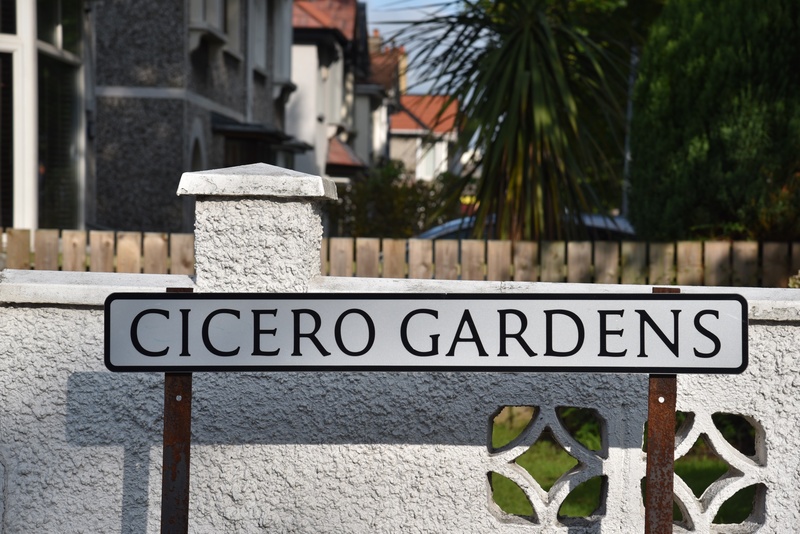 Cicero, Ladas, Pommern and Trigo all won the Epsom Derby and lent their names to streets in Ballyrushboy. 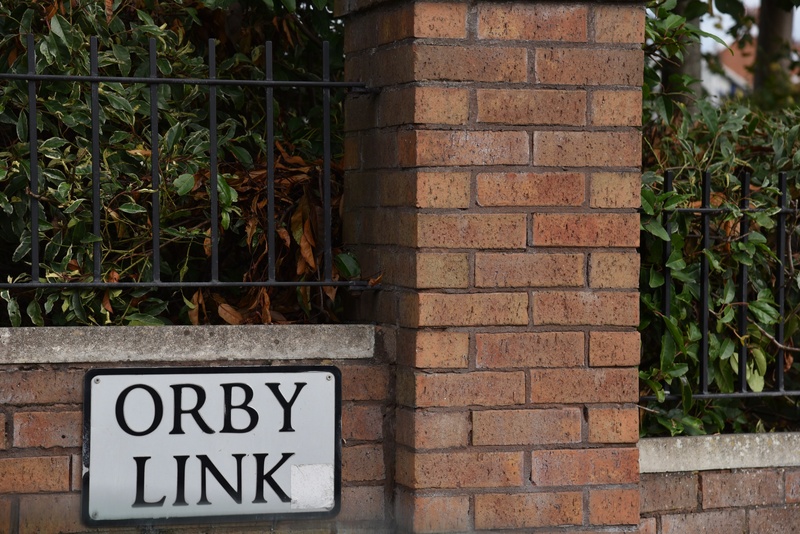 I have a soft spot for Orby Link, one of the streets featured above, as it is the site of a bakery, which produces Kingsmill loaves. The western boundary of Ballyrushboy is the Loop River. 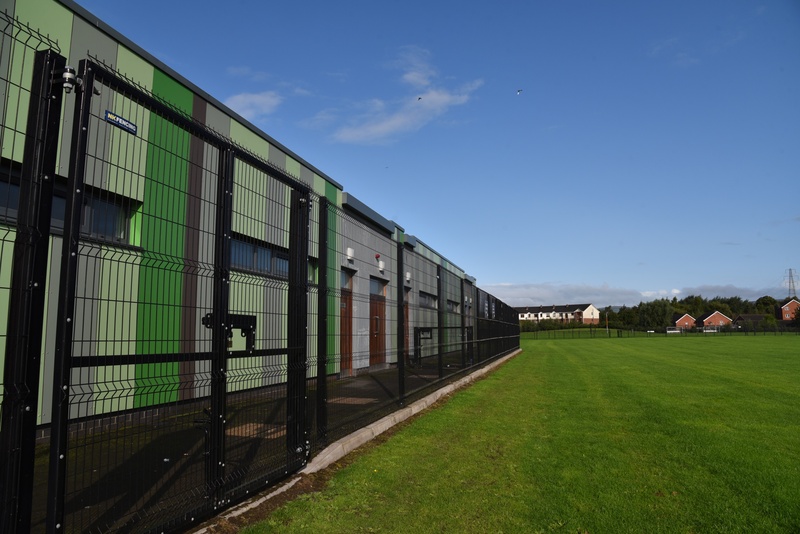 The eastern edge of the townland includes a little of Dixon Park Playing Fields and Orangefield Park, giving Ballyrushboy a little taste of green space beside the green-striped changing rooms. Where does the name Ballyrushboy come from? I would love to tell you that it was the jockey’s encouragement to the horse to “rush, boy!”. But the origin is more likely to be the Irish Baile Rois Buí meaning ‘yellow townland of the wood’. 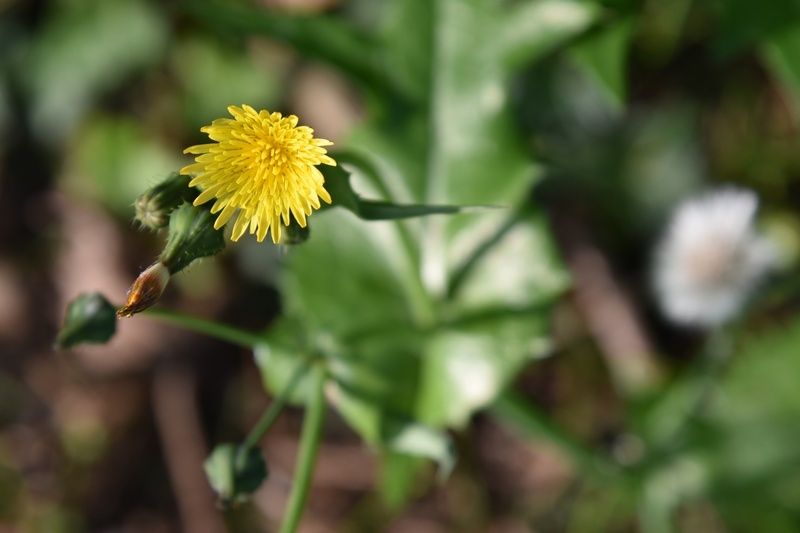 Looking for something yellow, I found a dandelion in the hedge beside the playing fields (definitely not on the well-kept football pitch itself). My information about the Derby winning horses came from the BBC website: click here for a link to that article. The article mentions historian Aidan Campbell, who has written several books about the local history of East Belfast. Click here to read more about Aidan. I haven’t yet found any old headstones marked with Ballyrushboy in local graveyards. 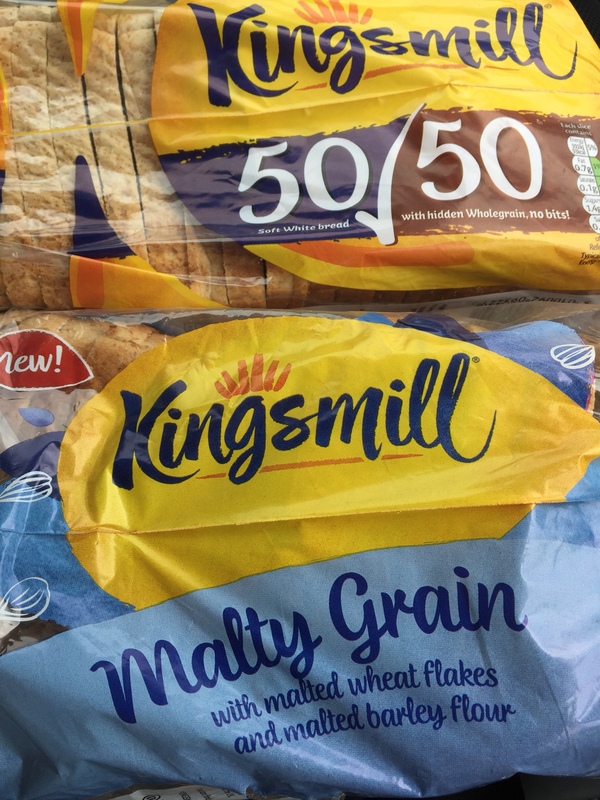 Which townlands border Ballyrushboy? To the north, Ballyhackamore and Ballymacarret. To the south, Multyhogy. To the west, Ballymaconaghy. Click here for a map of Ballyrushboy on Townlands.IE.